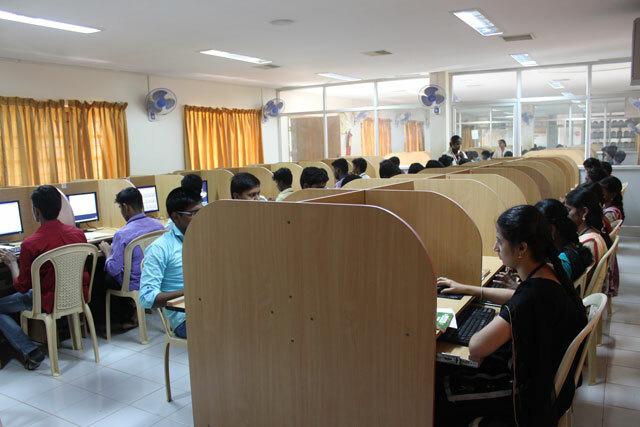 The Department of Computer Science UG and PG courses was found in the year of 2001, with the aim to develop core competence in computer science and has experienced significant growth over the last few years. The department has Association, named "BHARATH PHOENIX ASSOCIATION" to motivate and inculcate our younger generation about innovations and challenges in computer science, by conducting seminars, workshops, training programs for both undergraduate and post graduates students. .
Impart knowledge and enlighten the students in all avenues pertaining to Information Technology.Provide a firm foothold into the I.T. Industry. Inculcate professional excellence, logical thinking and analytical ability by giving exposures to application-oriented education. Focus on inculcating ethical values to the students. All the systems are interconnected with LAN facilities. ¤ Database administrator, Games developer, Geographical information systems officer.